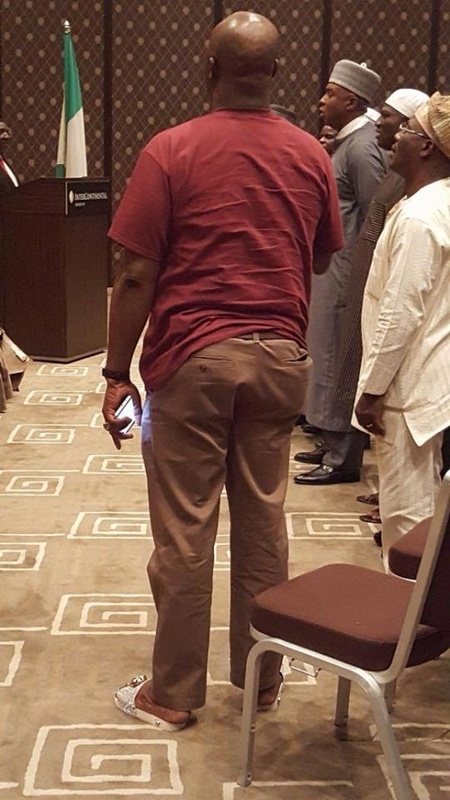 Osheyy… Baba is torturing them with his Versace slip ons! 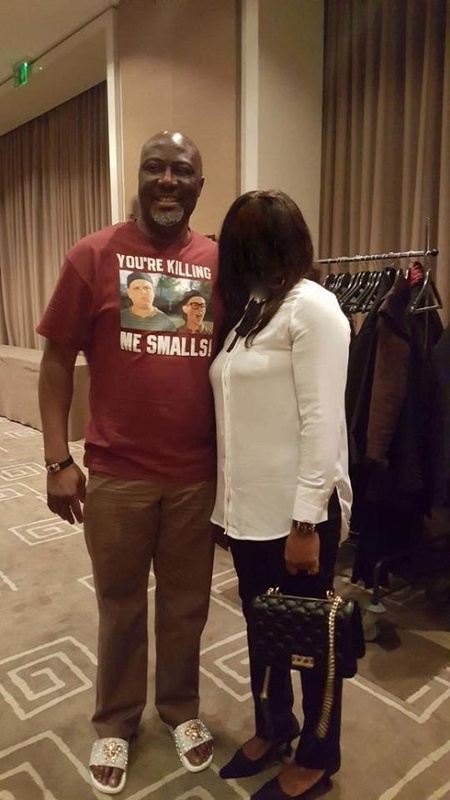 Angry Nigerians have blasted Senator Dino Melaye for his casual dressing to a formal cocktail conference to address Nigerian professionals in Switzerland on Tuesday, Oct 25. 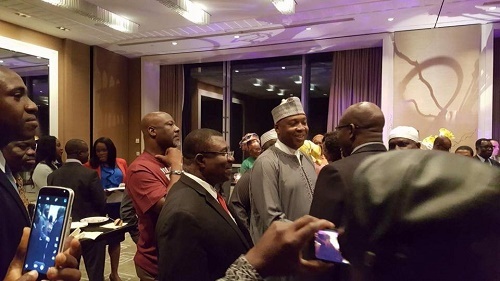 The event was also attended by Senate President, Bukola Saraki and other lawmakers who dressed up nicely as Dino was pictured looking totally different from the rest as he wore a polo and an ‘ordinary’ trouser.